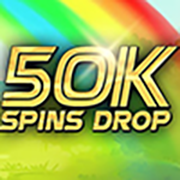 bgo’s 50K Spins Drop returns! bgo’s popular promotion, ‘The 50K Spins Drop’, has returned this week to end September with a bang. Every day this week (until Sunday 30th September), simply log in and play the Slots O’ Gold slot from 7pm-10pm for the chance to win a share of 50,000 free spins! Inspired by traditional tales of Irish luck, Slots O’ Gold is a colourful game with all the Irish symbolism you can think of. Expect rolling green hills, pots of gold and four-leaf-clovers galore. Listen out for the Irish folk music and look out for the jolly leprechaun wild symbol, as he could bring you luck! What’s truly magical though, is the fact that this game is connected to bgo’s fabulous progressive jackpot, “Jackpot King”, which has been known to reach over £1 million! Any participating player, new and existing, can win an instant Free Spins prize, with no wagering requirements. So, are you ready to try your luck? 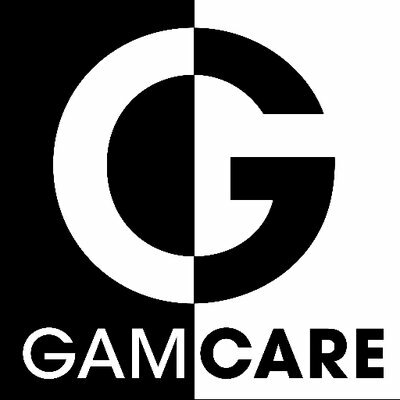 Head over to bgo today. Terms & Conditions apply. 18+. Please see bgo for further details.